§0. No one who claims expertise in the study of Homer will ever have the last word on Homer. 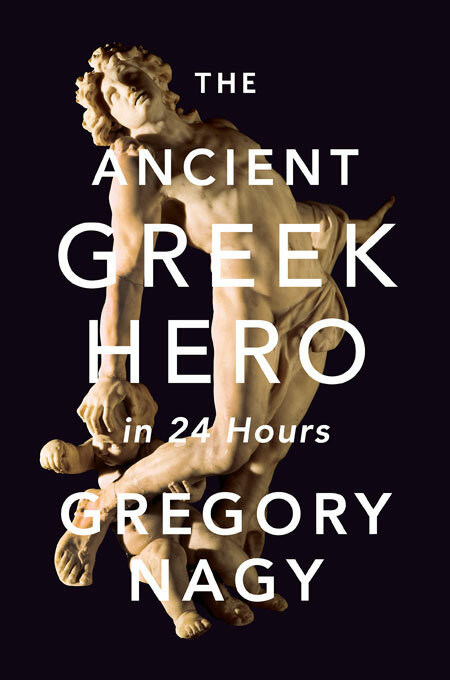 But those who study Homer can still hope to come up with a cumulative formulation of their own understanding of Homeric poetry, and such a formulation, published at a given time, could be considered their own last word—or, more accurately, their latest word. In my case, the closest thing to such a formulation, at least so far, has been a set of twin books entitled Homer the Classic (2009|2008) and Homer the Preclassic (2010|2009). In those two books, I figured out various solutions to various Homeric problems. And wherever such solutions did not depend on secondary bibliography, that is, on published work of experts who had confronted the same problem but whose solutions were unsuccessful, at least in my opinion, the approach I took in those two books was to avoid entering into detailed debates with such experts and to concentrate instead on trying to consolidate my various solutions by integrating them into what I have just now called here, at the start, a cumulative formulation. In taking such an approach, however, I was faced with bibliographical challenges: for example, what about situations where evidence was lacking, and where I had only a partial solution to a given Homeric problem? In such situations, I wanted to cite secondary bibliography, yes, but without losing sight of the partial solution that I had already figured out for the given problem. That is what I mean when I speak of “bibliographical challenges”: how do I keep track of a partial solution without getting bogged down in secondary bibliography? In this posting, as in other postings to come, I concentrate on such challenges. 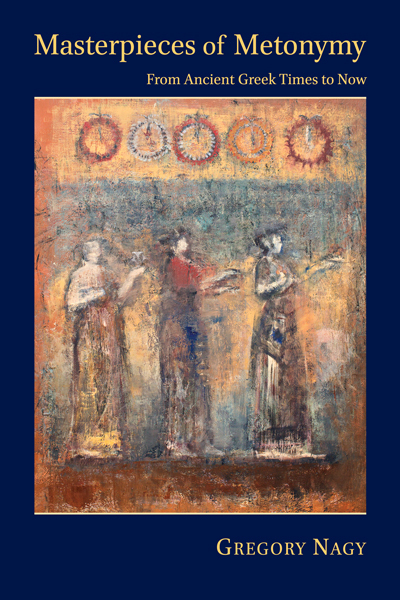 And I choose as my first example here some of the problems I encountered in figuring out the historical circumstances of Homeric performances by professional reciters called rhapsōidoi ‘rhapsodes’ at the seasonally recurring festival of the Panathenaia in Athens. §0. In this essay, I focus on the opening of the film Casino, 1995, directed by Martin Scorsese, starring Robert De Niro, Sharon Stone, and Joe Pesci. The story is based on the book Casino: Love and Honor in Las Vegas, by Nicholas Pileggi, 1995, who co-wrote the screenplay with Scorsese. §0. Working on A sampling of comments on the Homeric Iliad and Odyssey, I have made revisions, concentrating on the need to fill some gaps in my analysis of Homeric poetry. Here I focus on a set of revisions centering on the Muse who is invoked by the Master Narrator in Iliad 1, at the very beginning of the epic. What led to these particular revisions in the first place was a question I was asking myself: why does this singular Muse in Iliad 1 get re-invoked in Iliad 2 as a set of multiple Muses? I have no solution as of yet, but at least the revisions I have made in my comments point toward a hoped-for answer from the re-invoked Muse herself. The illustrations that I have chosen for my post here are suggestive of the answer I am hoping for: possibly the singular Muse is Calliope, divine mother of Orpheus. I am not the first, and I will surely not be the last, to argue that Calliope is the originating Muse of the Iliad, but my reasoning, however tentative, has its own merits, I think. This draft of mine is meant as a first step leading toward a more formal declaration shared by the three founding authors of A Homer commentary in progress: Douglas Frame, Leonard Muellner, Gregory Nagy. The signatures for our joint declaration are represented by thumbnail images of the covers for three books of ours centering on Homer. The books are listed below in the Bibliography for my draft, where the URN is indicated for each one of the three books: Frame 2009, Muellner 1996, Nagy 1990.